Designed to the smaller, 2″ diameter size most popular with enthusiasts across the motorsports spectrum, these exciting new gauges feature a stainless steel case, polished bezel, heavy-duty brass 1/8″ NPT male connector, and are compatible with 1/8″ NPT female pressure ports found in most performance fuel pressure regulators. The white face with black numbers and hash marks is easy to read and includes the Aeromotive name and logo. A crucial part of owning a performance engine is knowing the requirement for proper fuel flow and pressure, then researching to find a fuel system able to meet those requirements. 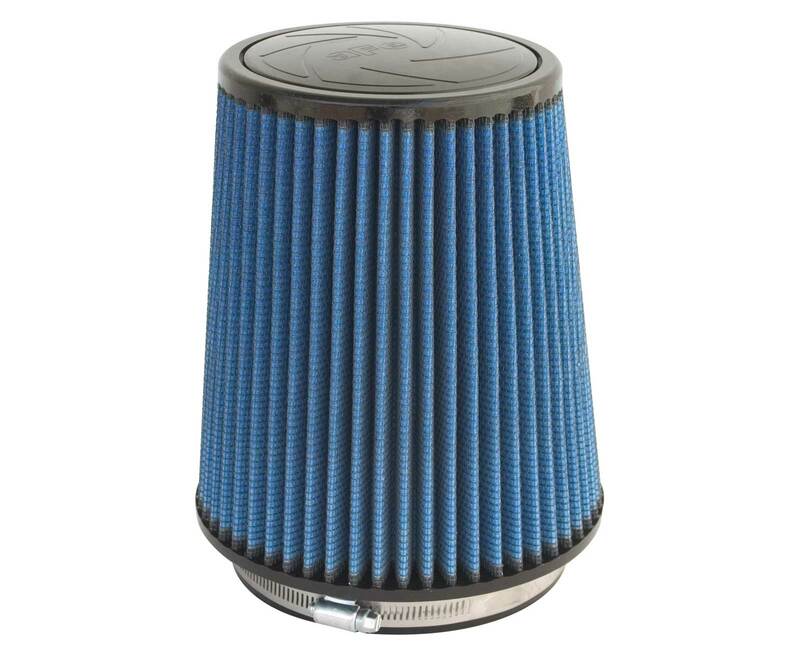 Engine performance and reliability depend on this. After having invested in and installed a quality fuel system, to then find that the gauge is making fuel pressure appear out of control, unstable and unpredictable, is surprisingly common, not to mention alarming and frustrating. Finding a fuel pressure gauge that is accurate, reliable and affordable proves to be a surprisingly difficult job, more so than most enthusiasts realize. From large to small, mechanical to electric, mounted under-hood, on the cowl or ultimately in the car, the options and the cost can be confusing and prohibitive. Of the many gauges on the market, performance enthusiasts historically prefer the simpler, less expensive mechanical gauge, usually smaller and mounted on the regulator, under the hood. 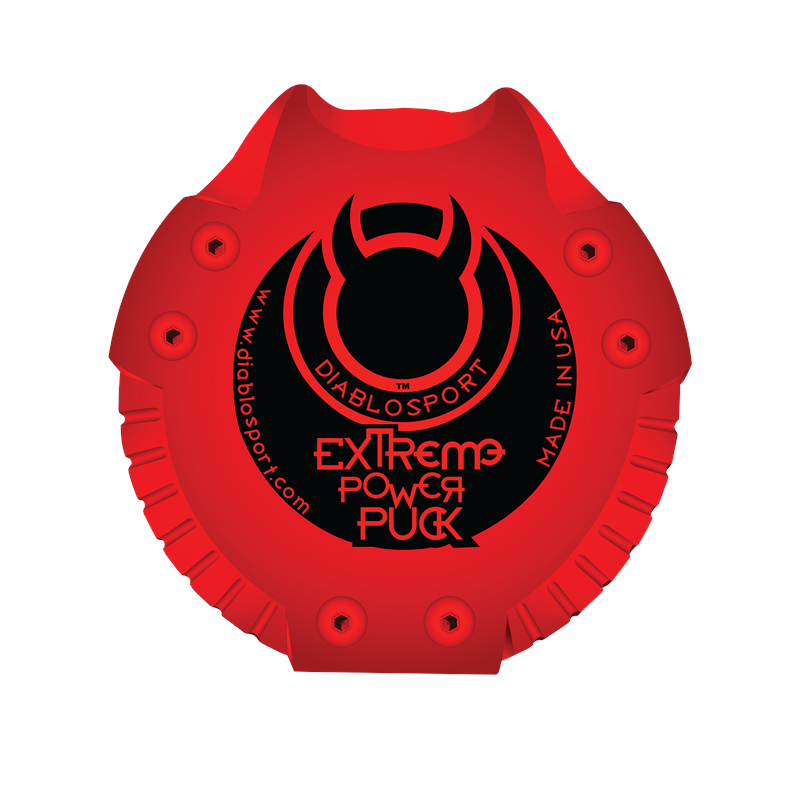 Of this type, the liquid, or “oil filled” version is the most popular. Something about an oil filled gauge has that “diamond in the rough” look, adding to the sense of precision and purpose a serious fuel system gives a powerful engine. Indeed, an “oil filled” gauge is tougher and more durable than a “dry” gauge, with the oil protecting the precision internals from shock and vibration, which explains why fewer and fewer dry gauges are offered for performance engines today. And there’s no arguing that a liquid filled gauge looks like a higher quality instrument. Unfortunately, there’s a hidden “gotcha” that users of this type of gauge experience, a reported lack of accuracy, or consistency, is common. In fact “oil filled” fuel pressure gauges do exhibit seemingly random pressure swings from 1-9 PSI. 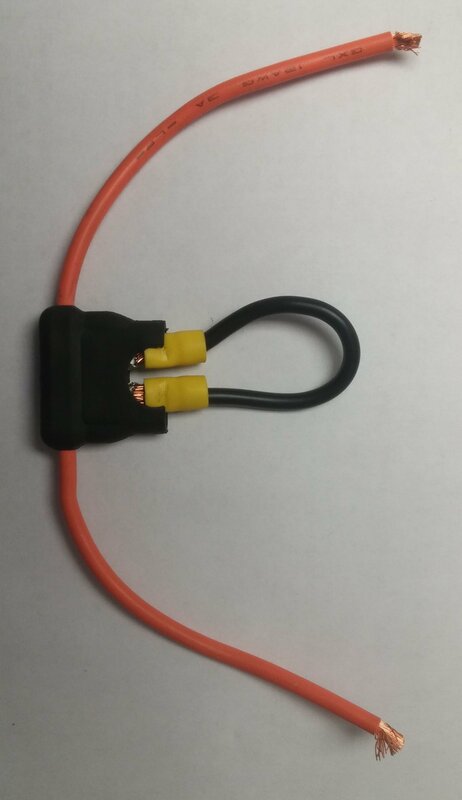 This is a fuel pressure “yellow-flag” for EFI engines running 40-60 PSI of fuel pressure, and a “black-flag” for carbureted engines running as little as 2-10 PSI. The problem is one of physics, where the mechanism that moves the needle, called the Bourdon Tube, is submersed in a liquid (most commonly glycerin) that is used to fill the gauge case that houses it, and then sealed. The finished product is a beautiful, durable fuel pressure gauge that has a maddeningly mysterious tendency to “read all over the place”. The most disconcerting aspect of this is nobody really sees the needle actually move, it just never quite seems to read the same pressure from one look to the next. 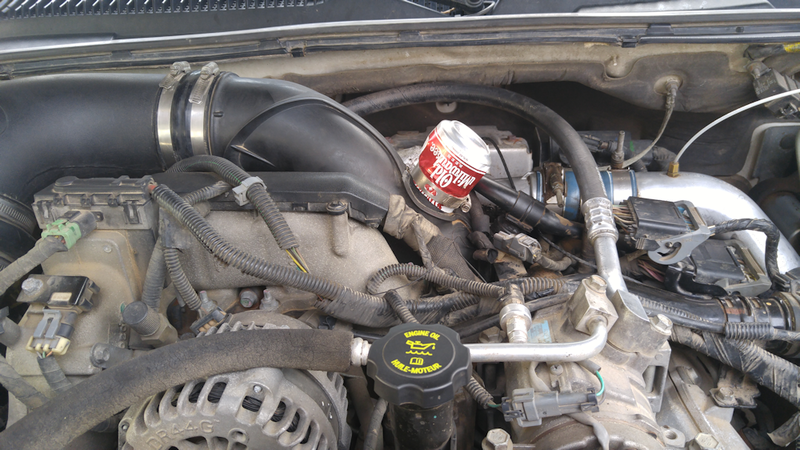 Obviously this leads the owner or tuner to believe there must be something seriously wrong with their fuel system. Logically, most figure the regulator is the culprit and from there things can go downhill fast! The anecdotal stories of bad experiences with oil filled gauges would literally fill a book. In fact there’s rarely anything wrong with the regulator or anything else, it’s just the gauge. You’re about to see why, and more importantly, learn there is an oil filled gauge that resolves this problem, once and for all: Bottom line, a common liquid filled pressure gauge is very susceptible to heat, changing its reading with the temperature of the gauge. Imagine that; engine bay temperatures can rise as much as 200-deg. Fahrenheit from cold to hot and we’re using a fuel pressure gauge that changes it’s reading with temperature… how does this happen? The simple explanation is when the glycerin used to fill the gauge heats up it expands, and being inside a sealed container (the gauge case), the internal case pressure rises. Internal gauge case pressure can increase as much as 1-9 PSI above atmospheric pressure when hot. What difference does it make? Well, for every 1-PSI of pressure rise inside the case, the needle will fall 1-PSI. Of course, the higher the oil temperature, the higher the internal pressure, and the deeper the reading on the gauge falls. In extreme examples the result is like entering the “Twilight Zone”; take a carbureted engine with 8-PSI fuel pressure, and a hot gauge with 8 PSI of internal pressure, the pressure gauge went from reading 8 PSI to 0 (zero) PSI… is it any wonder racers get a little tense now and then? Not every liquid filled gauge will get that hot and drop that far, but experience shows it’s common for enough temperature rise to create the illusion of a 3-5 PSI drop in PSI. Few can ignore this, and so begin the dance of adjusting the regulator so the gauge reads right. Now, once we start chasing the gauge, well then pressure is all over the map, the engine is getting as angry as we are and we’ve gone from the frying pan into the proverbial fire. This issue with oil filled gauges is responsible for more frustration and confusion about fuel system performance than any other single thing we’ve experienced at Aeromotive! So what’s really going on, and what can we do about it? To understand it requires knowing how a standard, mechanical gauge works. The key component in this type of gauge is called a Bourdon Tube. With a better understanding of this device, one can begin to see what’s happening to the gauge, and why. The mechanism used in a typical mechanical pressure gauge is ingenious, and of course depends on basic physics to work correctly. When installed, fuel system pressure is directed into the Bourdon Tube, inside the gauge, through the test port. 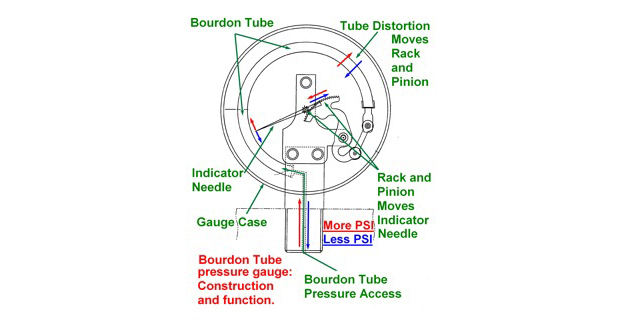 Changes in fuel pressure are then applied to the inside of the Bourdon Tube, causing it to change shape or distort. As you can see in the diagram below, the Bourdon Tube is curved in the shape of a “C” and closed on one end, where it connects to a linkage. As pressure rises in the tube the distortion tends to try and straighten it (if you’ve ever watched an air hose try to uncoil when it’s plugged in, you know the principle involved). So, as the tube straightens, it pulls up on the linkage, pivoting a gear-rack, which in turn rotates a pinion attached to the indicator needle. 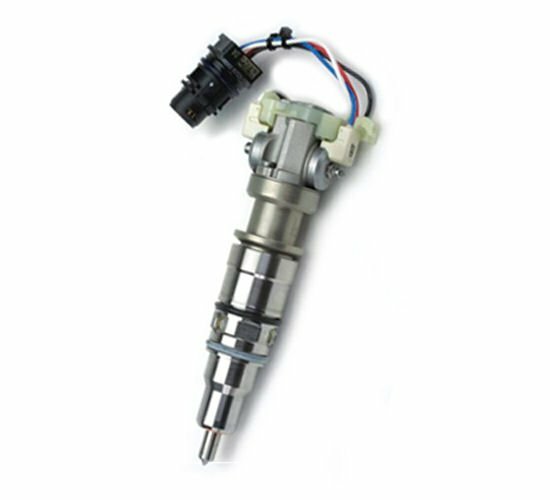 As the pressure inside the tube rises and falls, the controlled distortion pulls the linkage up or down, rotating the pinion and moving the indicator needle higher or lower. Mechanical pressure gauges were originally engineered to allow atmospheric pressure into the gauge case through a discreet vent. This prevented pressure from building in the case and affecting the reading. With the advent of oil filled gauges, this vent was eliminated to keep the oil inside the gauge. Now, with a liquid filled pressure gauge the engine temperature heats the gauge, and the oil inside expands, creating a rising pressure inside the gauge case itself, around the outside of the Bourdon Tube. This rising case pressure is invisible and acts to offset the internal Bourdon Tube pressure from the fuel system, allowing it to curl back up, which of course pushes the needle back down. So, the hotter the gauge, the higher the case pressure and the farther down the needle falls, just that simple… Are you beginning to see why liquid filled pressure gauges behave so strangely? It looks like fuel pressure is dropping like a rock, when in fact the gauge case pressure (not to mention our blood pressure) is actually shooting up like a rocket instead! Focused on eliminating fuel system compromises wherever possible, Aeromotive technical staff and engineers, together with one of the USA’s top performance gauge manufacturers, combined to bring a new liquid filled fuel pressure gauge to our customers. These new gauges feature a special sealing plug, fitted with a stainless steel pin-valve that can be pulled up slightly to equalize internal pressure and then pressed back down to re-seal. The gauge remains sealed but able to be equalized at any time, regardless of gauge temperature, immediately restoring accuracy and eliminating heat related inconsistency. 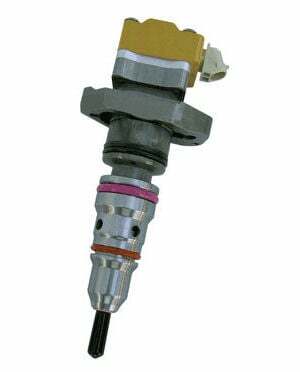 Note: in order to use the pin-valve effectively, these new gauges require mounting so the face of the gauge is perpendicular (at a right angle to) the ground, and with the pin-valve/plug assembly on top.